This week Prospect Journal is publishing a series of photo journals about international travel – join us as we explore a diverse set of countries by reading our “Changing Perspectives: Journalism Through an International Lens” series! I spent two weeks with family in Belize, a small country in Central America near Guatemala. This is the view from our front door in the small town of Dangriga. 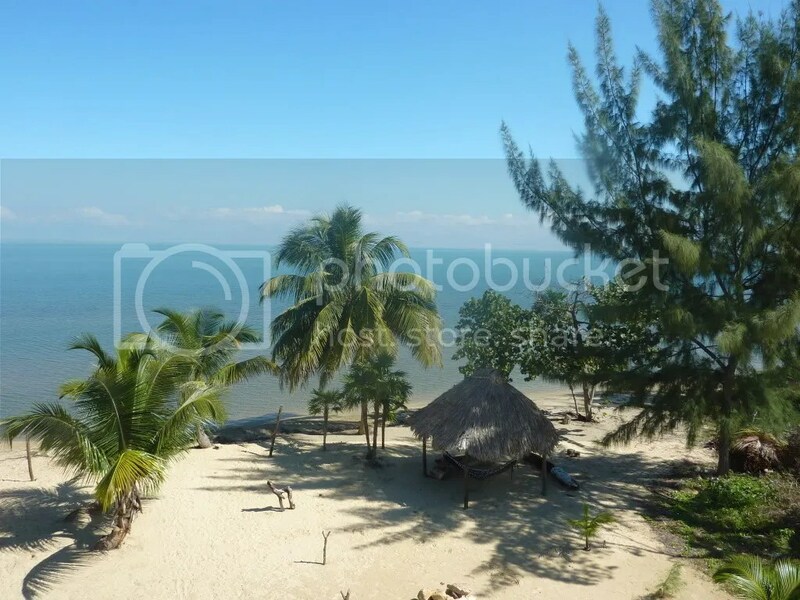 Belize is the only country in Central and South America where English is the official language, although Spanish and Creole are more commonly spoken by the natives. While there, I was able to travel throughout the country, including the capital, Belmopan. Although poverty-stricken, the country is strikingly beautiful. This tree, which was part of a tour through the rainforest, is crawling with termites. 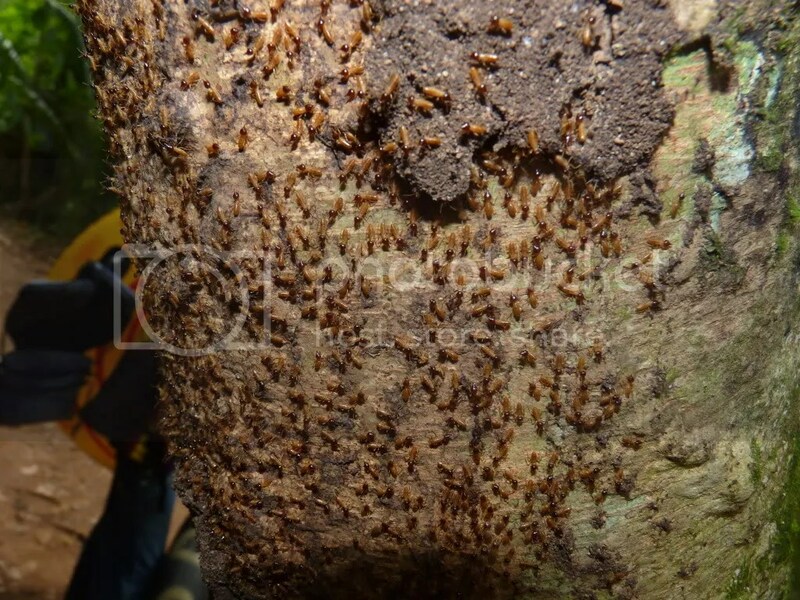 The termites are actually edible, and tasted a bit like minty carrots, although I would not suggest them as a snack because of their unappetizing texture. 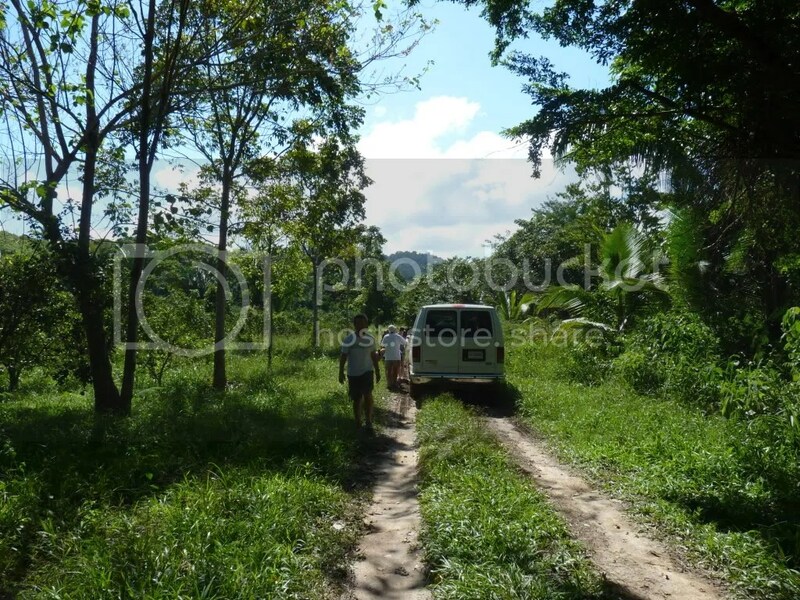 In the rainforest, there are several trails you can drive on to reach a large variety of clearings, wildlife and lakes. The large national parks offer several trails, including the one we took in our large van, which led to a waterfall surrounded by birds and small fish that nibble at your toes as you stand in the water. The cave rivers are another natural beauty and tourist destination of Belize. The tour guides lead you on a trek through the forest to the head of the river, telling you about the ancient Mayan history Belize has to offer on the way. 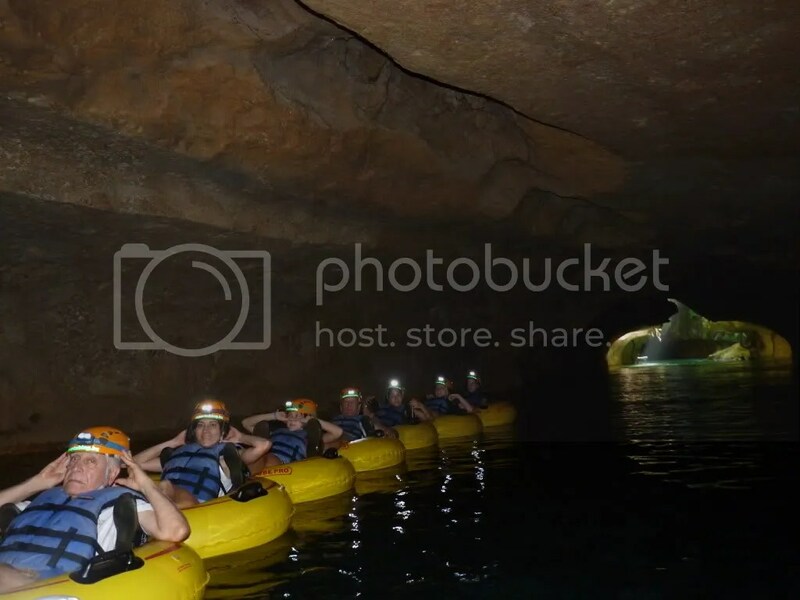 The cave tours are only offered during the dry season, as the rain often floods the openings during the wet season. This is a photo of a coconut before the skin is carved away to reveal the small brown coconut sold in grocery stores. 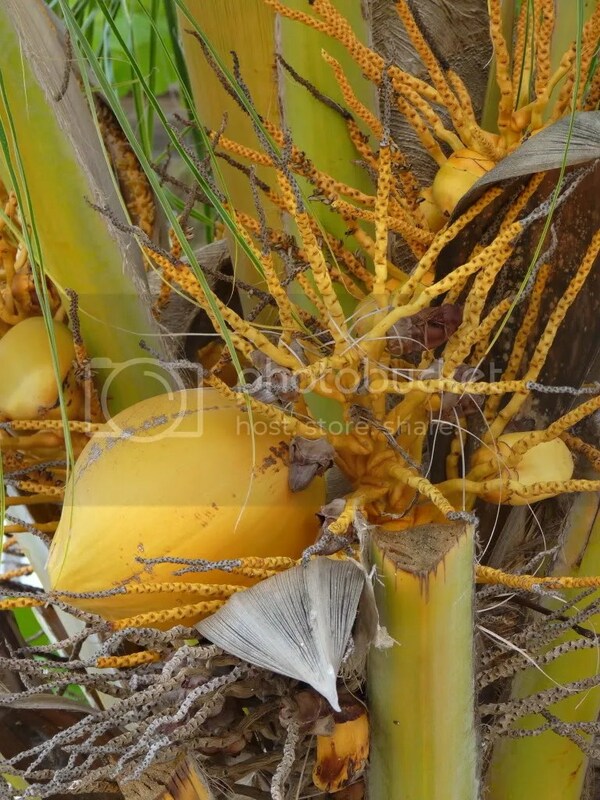 Growing on the beach outside our door, coconuts produce a juice that is a common drink, sold at all the marketplaces in Dangriga and Belmopan. 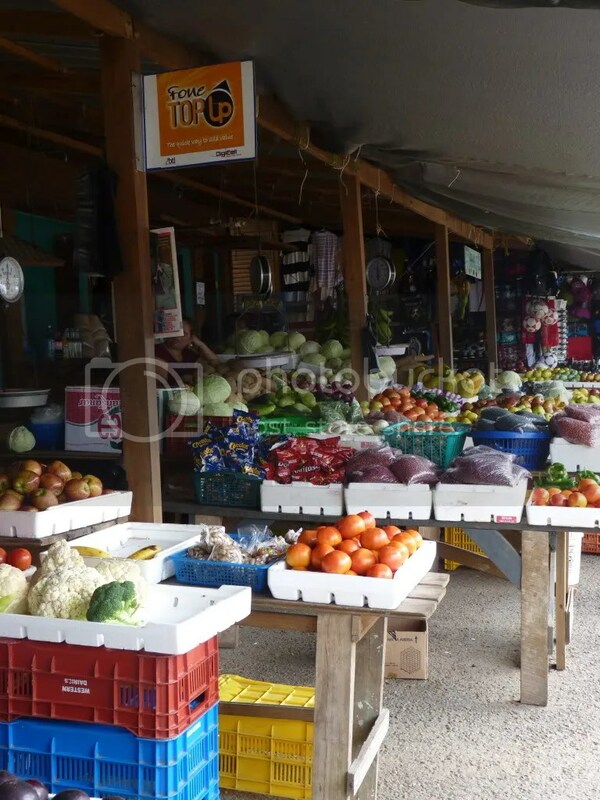 This is one of the many fruit markets the locals frequent. The fresh fruits and vegetables are incomparable to those you find in the United States, tasting as though you picked the mango off the tree yourself. 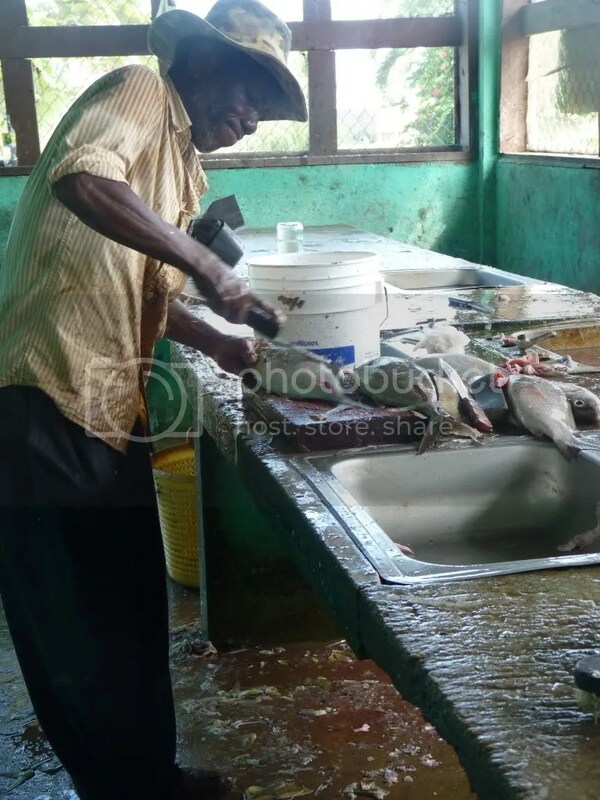 Charlie the fisherman is pictured here getting the morning’s catch ready for the market. Charlie also took us on a tour to one of the nearby islands, as many of the locals are willing to do. 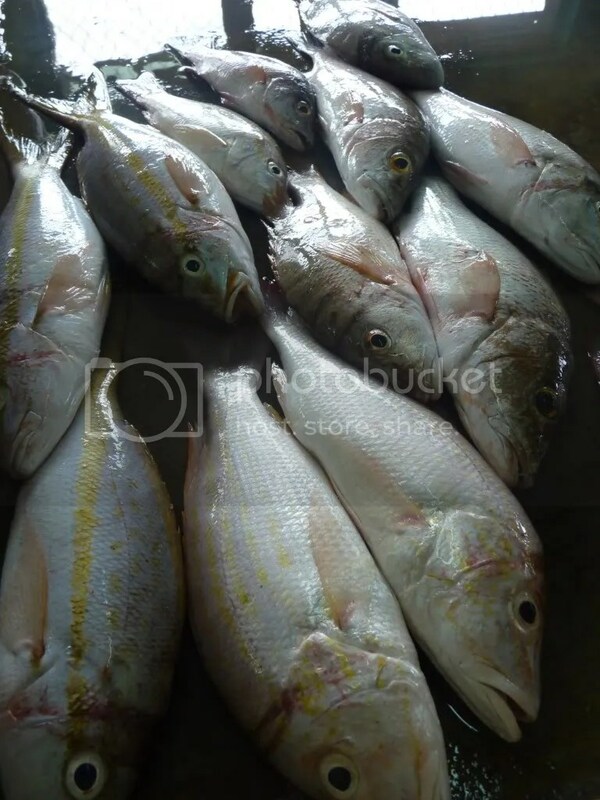 Fish are an incredibly large market for Belize, and are a main source of income for its people, both through domestic consumption and international exports. It’s incredibly hard to find a restaurant that doesn’t have fish on half the menu, and you can count on it to be fresh and cooked perfectly. 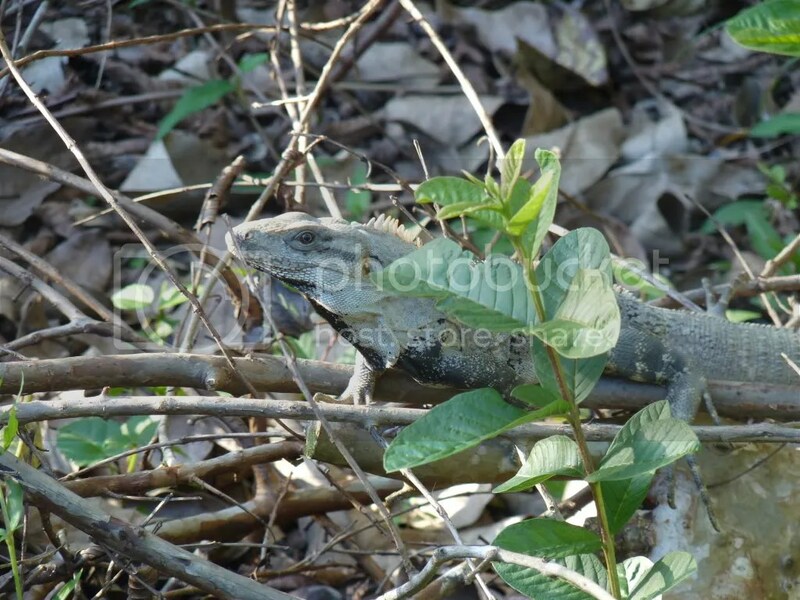 We found this iguana sunbathing on the side of the road. It is also common to see other animals, such as wild boars, run across the road as you drive by. 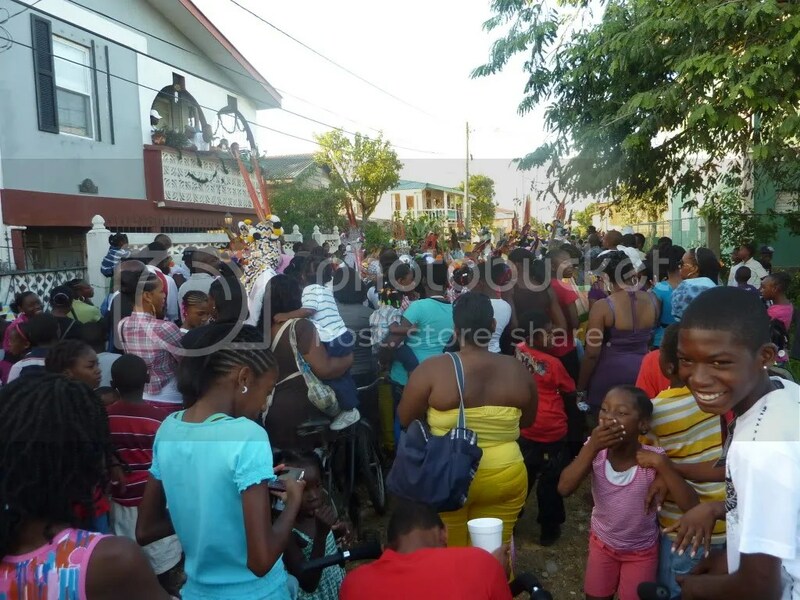 On Christmas Day, the people of Dangriga gathered in the heart of the town to watch the festivities, which were mainly comprised of native songs and dances celebrating the holiday. 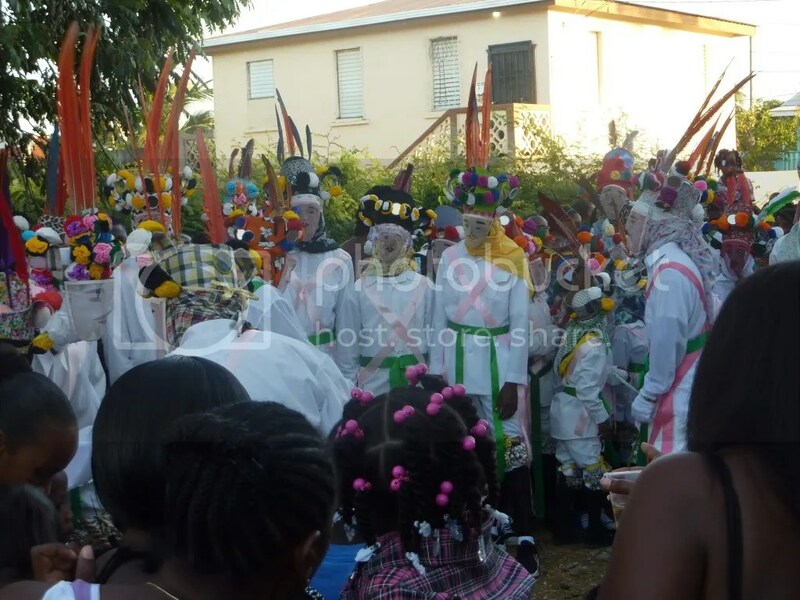 Besides barbeques and decorations, many people dressed in costume participated in the traditional dance and song. 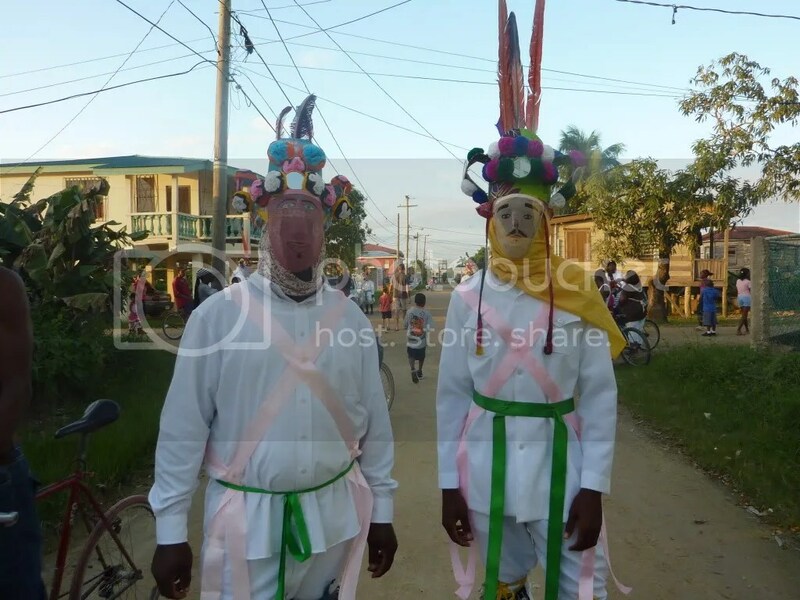 Most of this was in the Belizean Creole, a mixture of English, Spanish, French and Dutch. Dancers attached shells to their ankles to add rhythm to the dances. Two of the dancers pose for us after the festivities. From what we could understand of what they told us, they are dressed as the gods, and they are dancing to pray for a new year and, by dressing in their likeness, thank the gods for what they have given the people. The costumes are all handmade and saved for the following years. 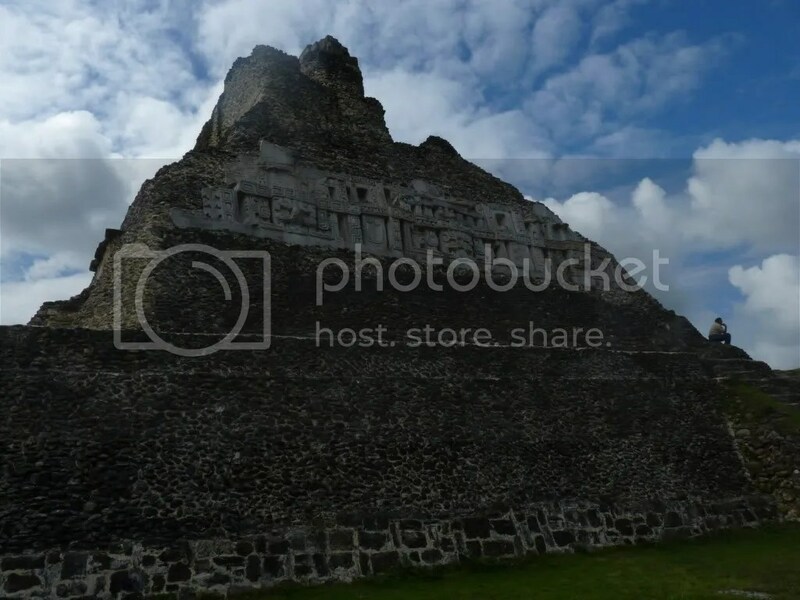 This was one of the pyramids at the Mayan city of Xunantunich, which means “maiden of the rock”. From the top of the pyramid, you can see the Guatemalan border and Tikal, one of the most famous Mayan ruins in Guatemala. Xunantunich was a burial site, and the Mayan people lived further down near the river. The pyramids are all made out of limestone, and it is still a mystery how the Mayans were able to move the limestone and build the pyramids with the incredibly limited technology they had access to. 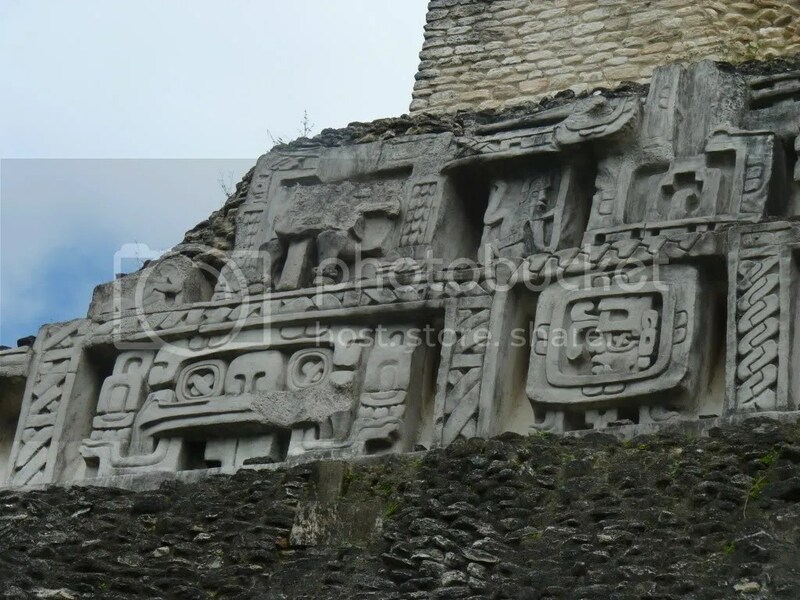 In a closer view of the pyramids, we see how the Mayans used frieze to tell the stories of their gods and the kings who were buried inside. 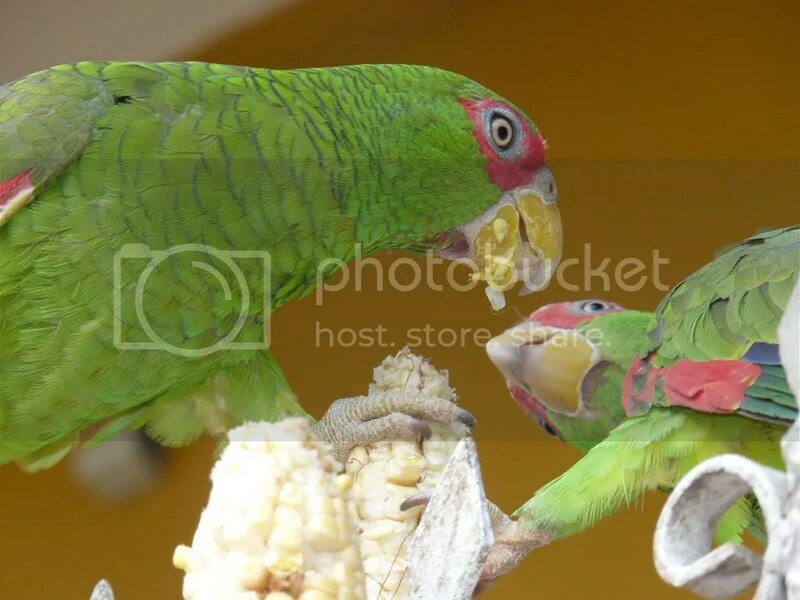 As two birds perch on a fence they feed each other pieces of corn. Although completely wild birds, they returned to the restaurant where we were to get food from the cooks there, who named and fed them. This is chili mash, a mixture of ground habanero that is fermented in its early stages before becoming hot sauce. 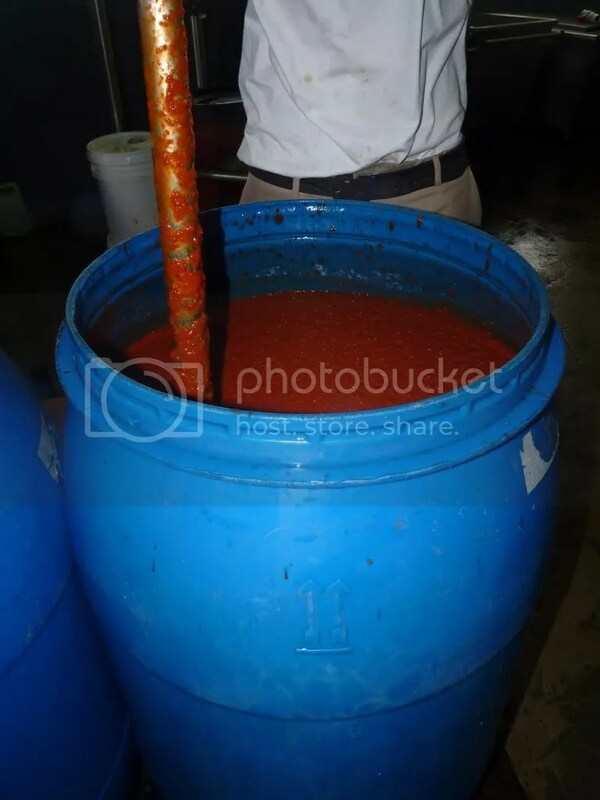 The photo was taken at Marie Sharp’s, a hot sauce factory based in Belize, which provides hot sauce to countries all over the world, and is one of the main chili sauce suppliers for Japan. The chilies themselves are all grown in the farms right outside the factory, and are completely fresh and organic. The factory also offers tourists an inside tour of the facility to see the process in totality. This little girl, Elia, spent the day with us on the beach in Punta Gorda, a town undergoing heavy development allowing tourists to buy extravagant houses and retire on the Belizean seaside. 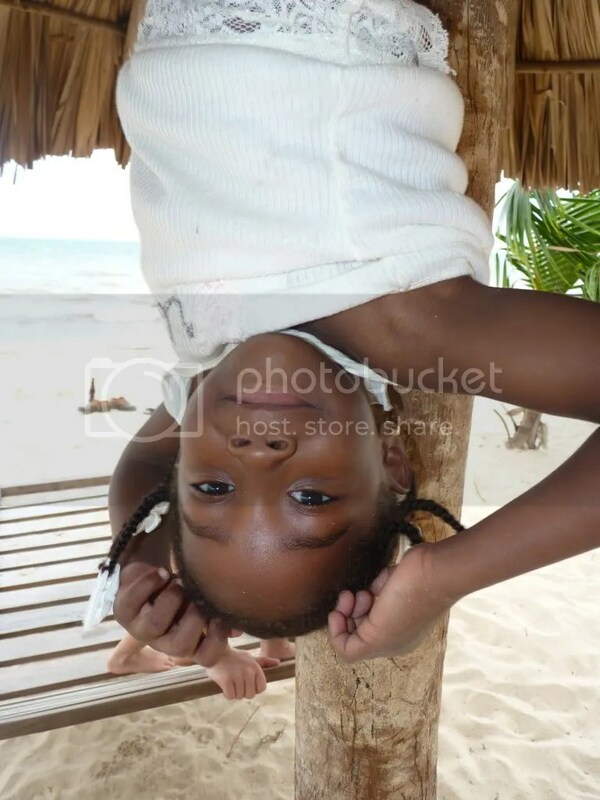 Reblogged this on I'M BELIZEAN TRAVELS.